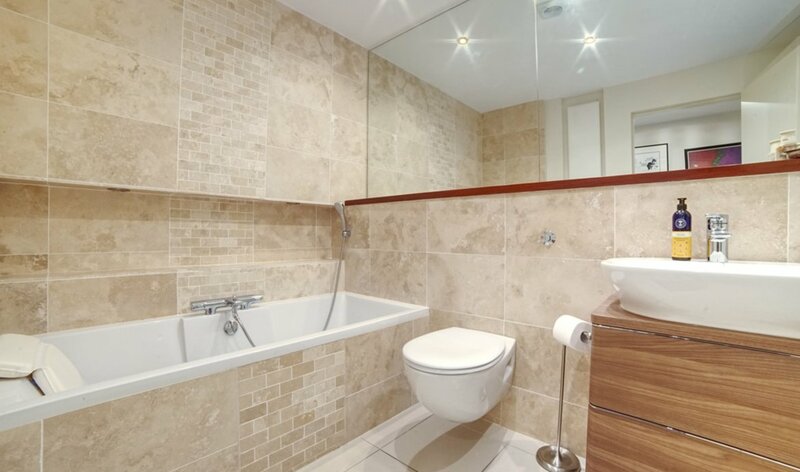 A stunning, two double bedroom, two bathroom apartment with tiled flooring throughout available mid-January. 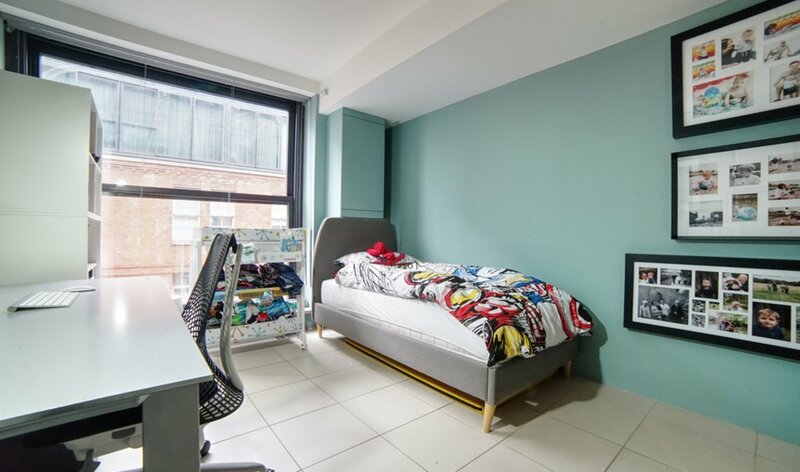 Both bedrooms in this lovely warehouse conversion are spacious and have floor to ceiling windows, allowing a great amount of natural light. 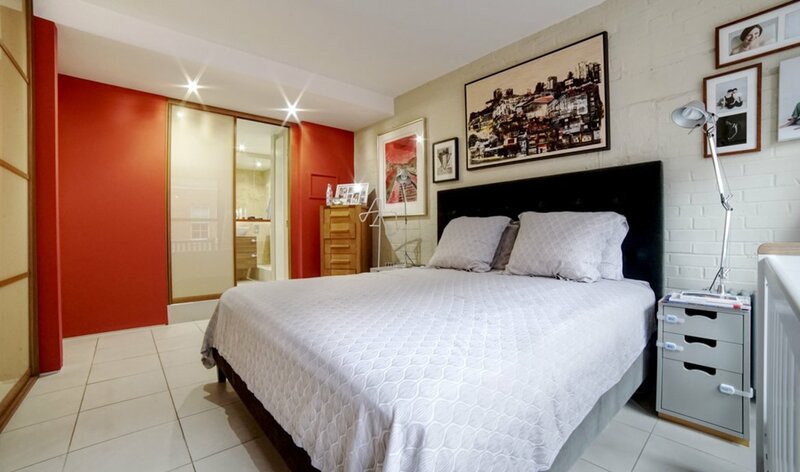 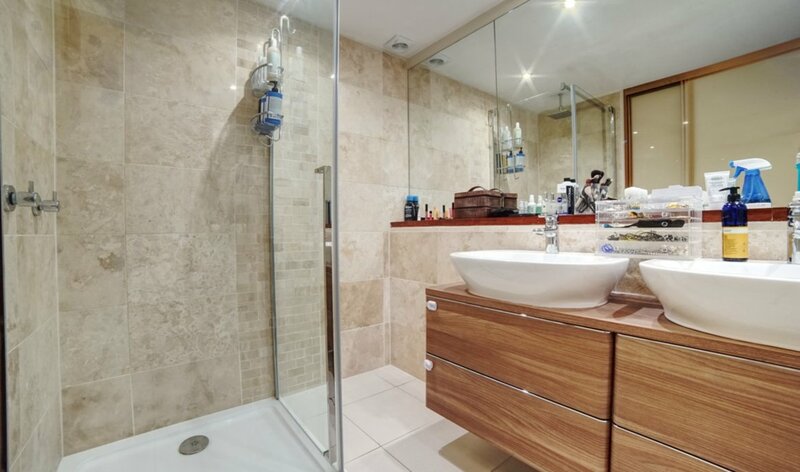 The stylish bathrooms have recently been renovated and the property has fantastic built in storage, which is perfect for a couple or two sharers. 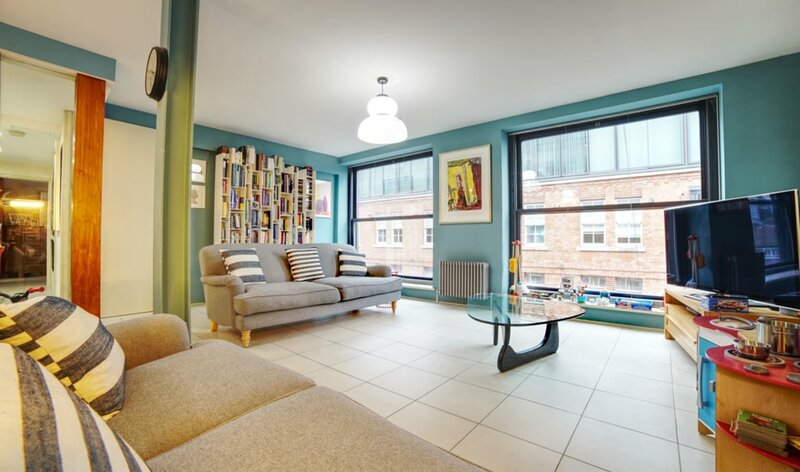 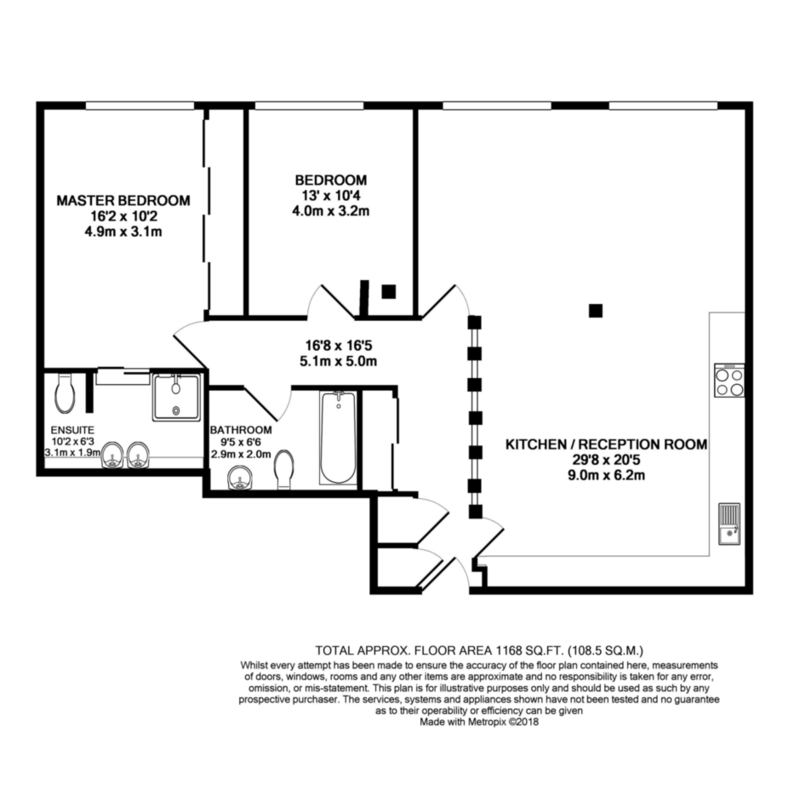 The apartment is situated on the fourth floor, and is offered furnished and available mid January. 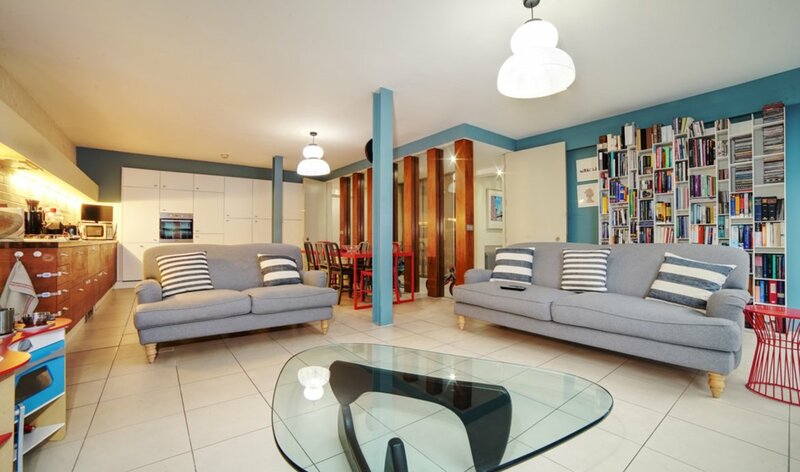 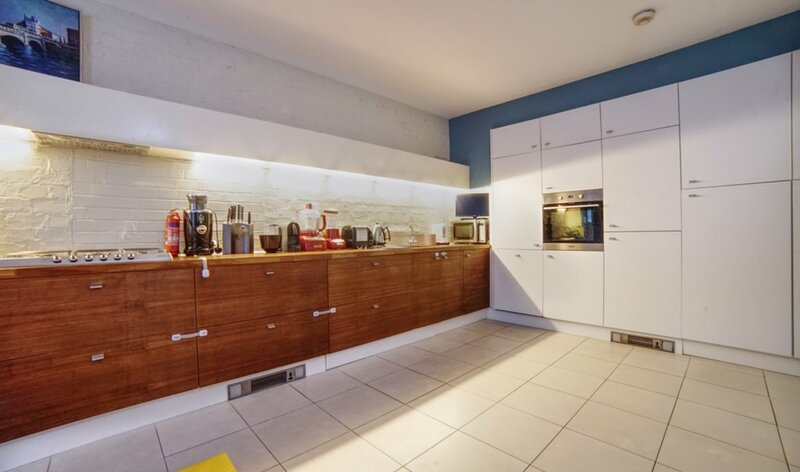 Please call 0207 357 0026 to arrange a viewing of this lovely property.